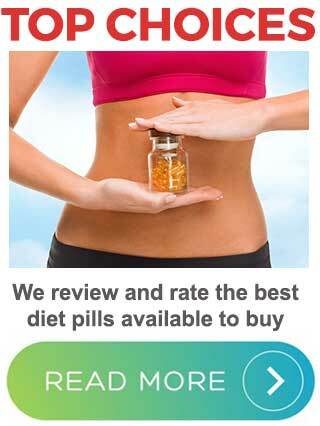 Dietpillshopper.com is an independently funded website that provides unbiased diet pill reviews, information about the different ways weight loss can be achieved, and the role diet pills play in the weight loss process. The site has no prejudices for or against any specific brand. Our reviewers simply take a look at all the information available about each of the diet pills they review, conduct the necessary research, and share their findings with our readers. Obesity levels are increasing all over the world and statistics provided by the World Health Organisation (WHO) show it’s a problem that’s being carried over to the next generation. A lot of people who are overweight are desperate to do something about it, but weight is a lot harder to lose than it is to put on. The fact that so many people are actively seeking ways to lose weight has spawned the growth of a multi-billion dollar diet pill industry and many of the options available have been produced by people who are more interested in fattening their wallets than in providing overweight people with the tools they need to get slim. The flashy websites and clever marketing spiel can be very convincing and, more often than not, site visitors become sold on the promise that the product they are reading about will give them the body they desire without the need to stop eating their favourite foods or get off the couch and increase their level of physical activity. Some of the more devious diet pill manufacturers even come up with clever ways to misrepresent research data so that it appears to support their claims. Others simply string together a lot of very convincing lies. It’s easy to sway the head of the average person in this way because most people don’t have the knowledge or experience necessary to see things for what they are. This being the case, there is a growing need for independent diet pill advice. 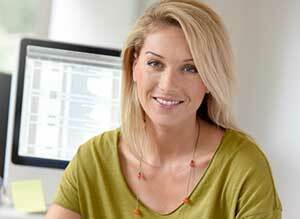 Jane Wright has a wealth of experience in the supplement industry. She has been on both sides of the fence by first helping to create products and then critically reviewing them. Jane is a keen fitness fanatic and hates the current trend of fad diets. Jane’s No1 tip – Avoid products with hype and trendy new ingredients, tried and tested is the wiser choice. Julie Wilson is an expert women’s fitness and product reviewer with a wealth of experience in the health sector. Julie has had many articles published on many of the best read and most authoritative blogs. Julie is constantly keeping abreast of what is happening in the health and fitness industry.